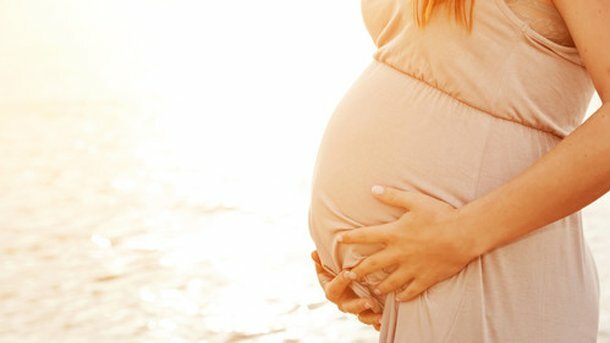 Is Seeing a Chiropractor Safe During Pregnancy? 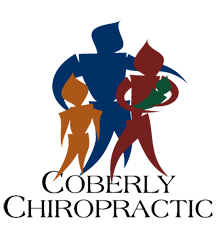 – Coberly Chiropractic, Inc.
Low back pain can be a serious problem when you’re expecting: A recent study shows that 61% of women report back pain at some during pregnancy. “Despite the apparent impact it has on women, many cases of low back pain of pregnancy go unreported to prenatal providers and/or untreated,” researchers publishing in the Journal of Midwifery & Women’s Health wrote. Unfortunately, many conventional treatments for back pain (like drugs, surgery or steroid injections) aren’t an option during pregnancy. So what should women in debilitating discomfort do? Researchers decided to study the effects of chiropractic care on 17 women with low back pain lasting an average of 21.7 days. The intensity of the back pain was 5.9 on a 1-10 scale, and the onset of pain occurred at 20.6 weeks into the pregnancy.For 28% of women, pregnancy was the first time they ever have experienced intense back problems and 75% said they had not suffered from lower back pain prior to pregnancy. The average number of chiropractic treatments necessary to reach clinically relevant pain relief was 1.8. This corroborates other studies showing that chiropractic offers a safe solution for pain while you’re expecting. For instance, a study published in the journal Chiropractic and Manual Therapies found that 85% of pregnant patients had significant improvements in pain within three months of receiving chiropractic treatments for back and pelvic problems. Another study showed that chiropractic was more effective than standard medical care for alleviating pregnancy-related back pain. In both studies, there were no serious adverse effects of treatment. Chiropractors use a low-force, gentler style of adjustments when caring for mothers-to-be. Plus, women do not have to worry about the potential impact that painkillers may have on a growing fetus. Instead chiropractic offers drug-free, natural relief to ensure your pregnancy is as comfortable as possible. Lisi AJ. Chiropractic spinal manipulation for low back pain of pregnancy: a retrospective case series. 2006;51:e7-e10. Peterson CK, et al. Outcomes of pregnant patients with low back pain undergoing chiropractic treatment: a prospective cohort study with short term, medium term and 1 year follow-up. Chiropractic and Manual Therapies 2014;22(1):15. George JW, et al. A randomized controlled trial comparing a multimodal intervention and standard obstetrics care for low back and pelvic pain in pregnancy. American Journal of Obstetrics Gynecology 2013;208(4):295.e1-7. doi: 10.1016/j.ajog.2012.10.869.